The story of Alba1913 spans more than one hundred years and three generations of the Rychlicki family. 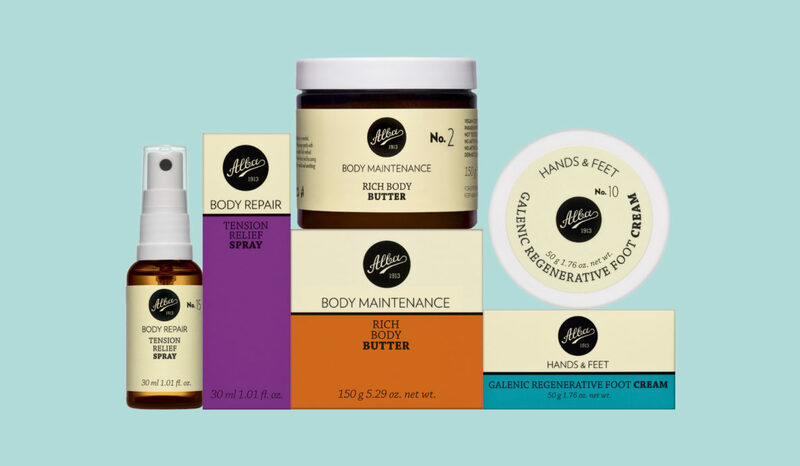 The apothecary’s time-honored remedies are rooted in quality, precision, and harnessing nature’s finest ingredients—all in the name of discovering beauty through health. 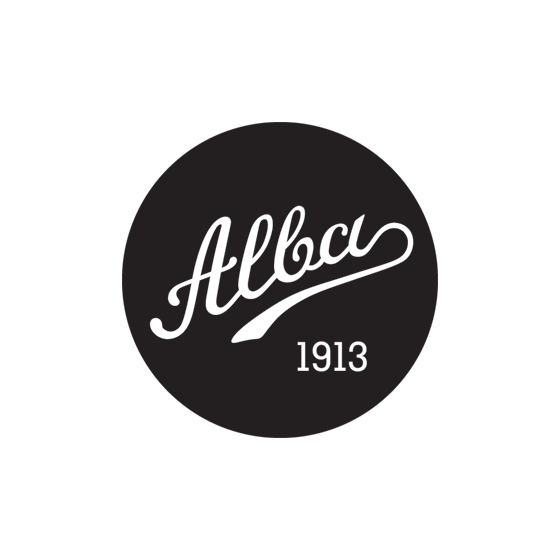 With more than a century of experience, Alba1913's expertly produced skincare products work miracles on 21st-century complexions. Its holistic, wellness-focused approach makes its work all the more refreshing. As they say, history tends to repeat itself. 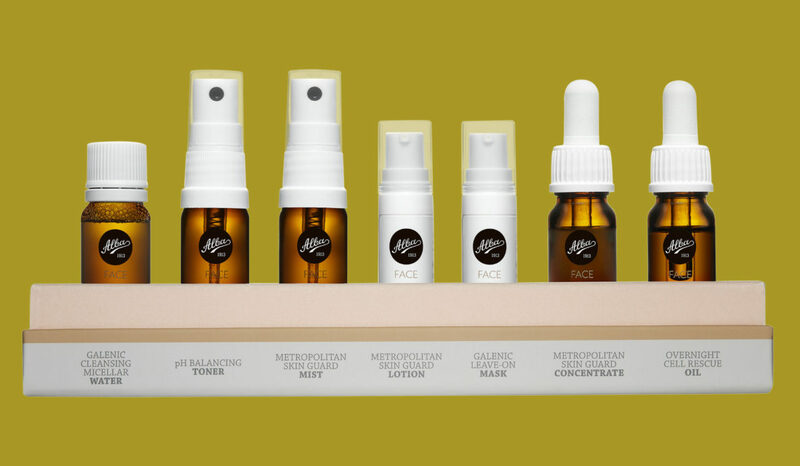 We use traditional amber apothecary bottles with a modern twist to house our time-tested formulations. Alba1913 design creatively links the past with the future. The logotype underwent a slight lifting. For body-care products packaging we use vibrant intense colors and tactile materials to create a multisensorial aesthetic. 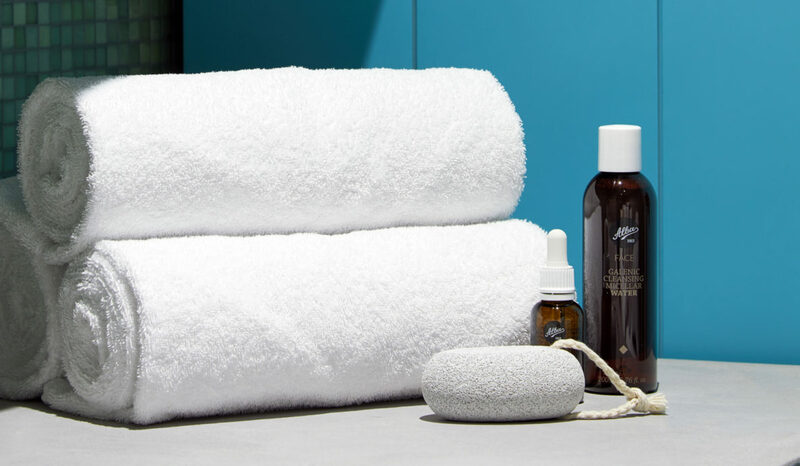 For all facials and body treatments PURO hotels use only health-powered holistic beauty products by Alba1913. We are inspired by art and design, and collaborate with different creative mediums to share our passion for the beauty of human expression. Whether music, dance or photography, art and design influences our compositions, and awakens our desire to bring more beauty and harmony into the world. 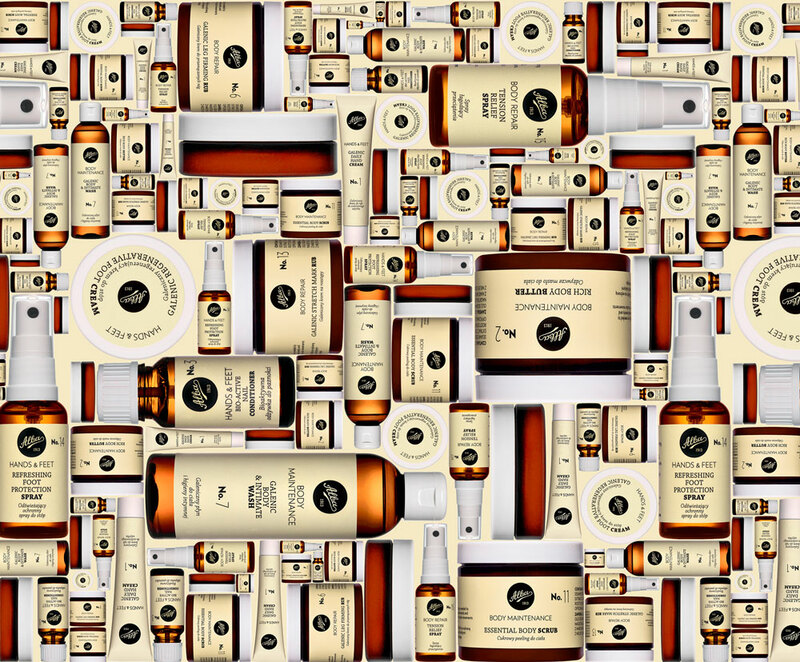 Our formulations are not based on the particular trend of the moment, but grounded in hernessing premium ingredients to offer time-honored, daily essentials.